It’s a common phenomenon that everybody during the age of digitalization has experienced: You browse through an online shop and look at a nice pair of shoes and moments later, you come across an online advertisement for this very product. This online marketing strategy is called retargeting and can be highly effective provided it is not overused. Still, the process of retargeting must be continuously optimized to avoid negative effects on the purchase decision of users. Although this technique has long been exclusive to the online world, print is slowly adapting its principle. The basic idea of retargeting is simple: Remind potential customers of their recent purchase considerations. Successful retargeting persuades the user of buying the product. Retargeting uses the data collected by cookies on traditional or mobile websites or apps, which reveals, for example, where the website visitors go and what they look at (i.e. a pair of shoes in an online fashion shop). Using the IP address, the shopper can be matched to his social media profile and receive a follow-up touch within minutes, if he didn’t purchase his product of interest. The main argument in favour of this marketing strategy is that the interest for a certain product must not be raised by an ad – it is already there! Why Choose Print Over Online? Haptic is among the main arguments for a direct mail campaign, because printed devices can profit from attention-getting elements like surface, lettering and design. Studies show that printed information is stickier than information acquired online – it is more likely to enter the long-time memory. In fact, print is considered a “multiplying force”, which also works for direct mail retargeting. 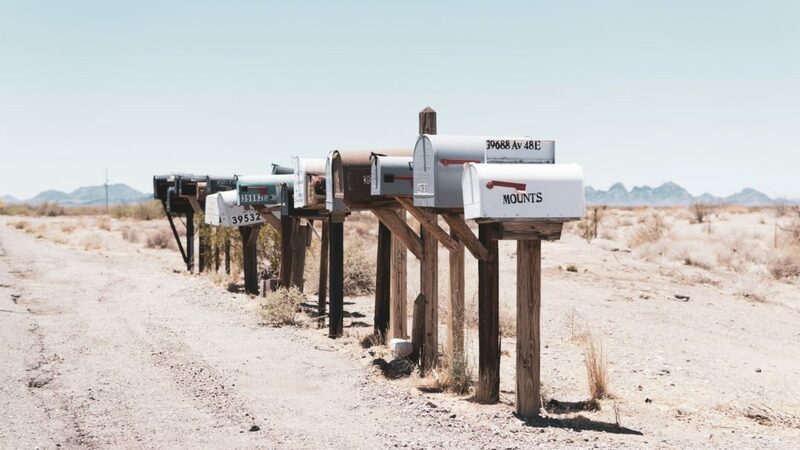 Instead of follow-up online adverts placed somewhere on social media, for example, the direct mail retargeting takes the form of a postcard that reaches its destination not within minutes but days. Positive effects of this comparably longer timespan can be that the potential customer is reminded of the intended purchase at a moment, when he or she has already forgotten counter-arguments for the product or they are no longer relevant. Internet privacy laws are not violated with direct mail retargeting, as the matches are made using IP addresses. PebblePost is one of the providers of printed retargeting or as they call it: Programmatic Direct Mail. Converting shoppers into buyers is their mission and slogan. The first step is to collect intent data plus further insights, including page visits, keyword searches, cart abandonment, page-level activity, behavioral activity, and more. All the data collected is used for a meaningful printed piece individually designed to retarget the visitors. On their own admission, the ultimate conversion rate is 8 % of all people retargeted. The additional costs that printing brings along is compensated with additional attention by the shoppers. 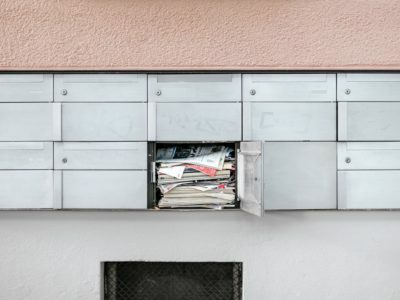 While companies like PebblePost or ReachDynamics are external providers for direct mail retargeting, larger commercial printers and marketing services providers might be able to incorporate this technique into their own in-house expertise in the near future. Retargeting is not the only technique that direct mail is slowly adapting, but sounds and even videos can be incorporated in printed devices. What will be the next big adaptation by the printing industry? Let us know what you think in the comment section.